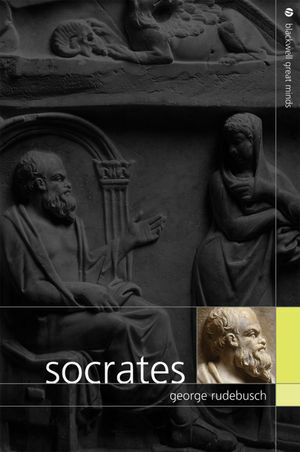 Socrates presents a compelling case for some life-changing conclusions that follow from a close reading of Socrates' arguments. George Rudebusch is Professor of Philosophy at Northern Arizona University. He is the author of Socrates, Pleasure, and Value (1999).